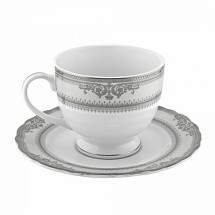 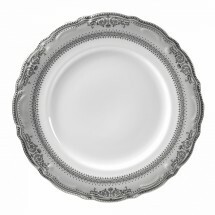 Elegant and classic describe the Vanessa Platinum dinnerware collection from Ten Strawberry Street. 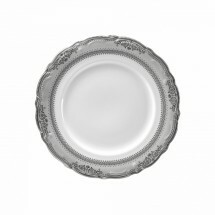 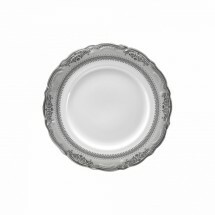 This dinnerware features a delicate platinum floral pattern etched along the rims that will make any food presentation look outstanding. 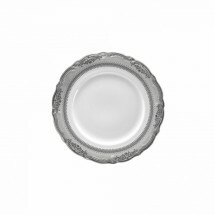 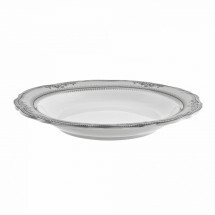 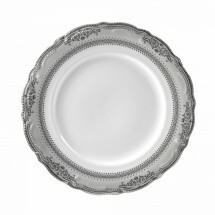 Perfect for any formal dining occasion, this porcelain dinnerware is also dishwasher safe.